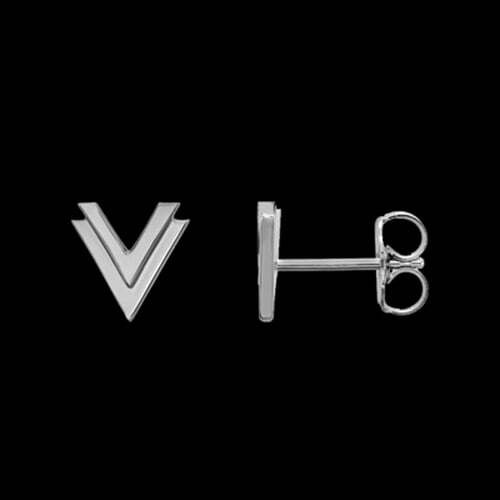 Platinum double "V" earrings. 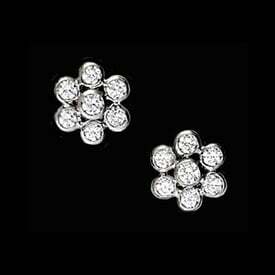 These Platinum studs are adorable and measure 8x7.85mm. 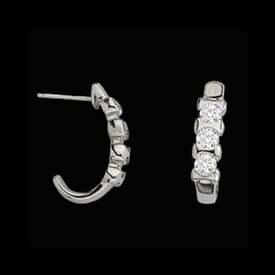 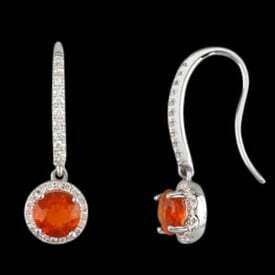 Earrings are created with 950 Platinum, posts and backs also 950 Platinum.